To locate a dealer near you, check the box for "Professional Installation Needed?" Each floor has it’s own special needs. Getting started without understanding those needs is a sure way to cut your floor’s lifespan in half. That's why every floor that we produce is completely different, even though many of them look alike. An auto service station and a restaurant kitchen for example are both exposed to oil, however the oils are completely different. 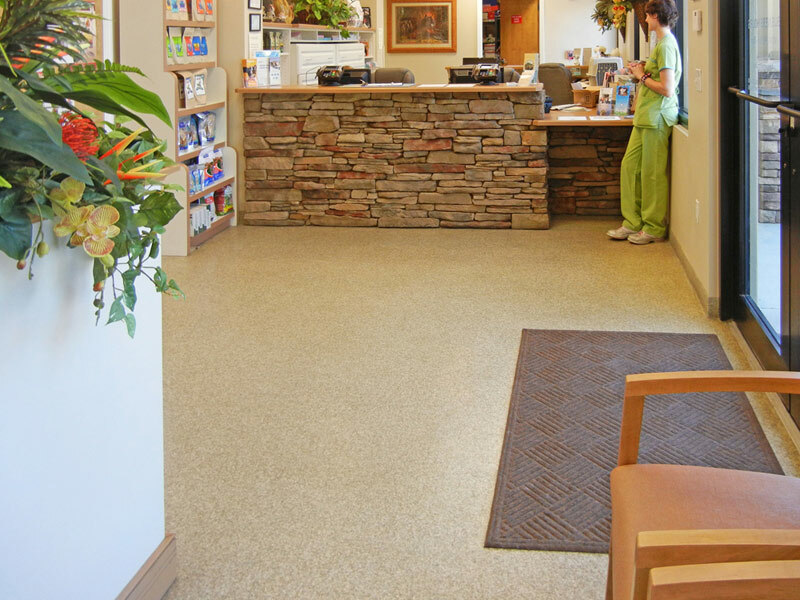 Petroleum oil is completely different that organic oils, so they require different resin compositions to provide a durable floor that will last long. This is why we don't have a "one-size-fits-all" approach like some of our competitors. Or process begins by assessing your needs thoroughly. We conduct a thorough analysis to determine the perfect flooring solution for you. We will provide you with all of the information from our analysis so you can make a decision about your floors with absolute confidence. There are lots of different flooring options to choose from, and we carefully decide which one is right for you. Then we match the specially formulated product to your exact flooring needs. If you are a motivated do-it-yourselfer who can use a finish trowel, you can install your own epoxy or polyavastic floor. You get to save money, and experience the pride of installing your beautiful new floor! You don't need any special equipment. 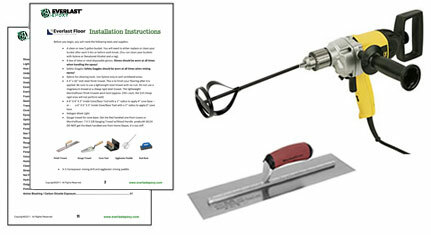 Call us at (800) 708-9870 to request detailed instructions of how to install the floor that is right for your facility. Or submit your request here and we will respond quickly. 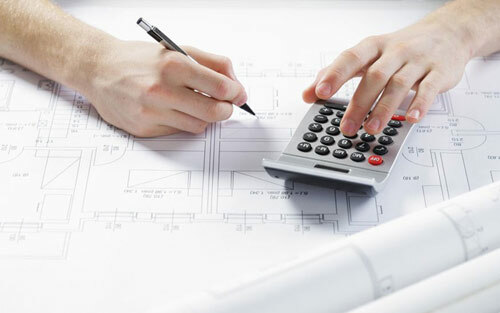 Our independent contractors will provide a free estimate for their installation services. You then have the option of hiring them to install your floor for you. This saves time, effort, and each contractor has a proven track record of producing outstanding results! Get in touch with one of our independent contractors. Don't forget to ask about their satisfaction guarantees as they vary from contractor to contractor. Call us at (800) 708-9870 to locate an independent contractor near you. Or submit your request here. STEP 4: ENJOY THE FABULOUS RESULTS. The entire space will have a new, vibrant energy that enhances the mood of the entire room. Whether your business provides products or services––or you have a facility of another kind––your customers will have an inexplicable feeling that the entire room looks more inviting. They will feel more at ease. Relaxed. Your products and services will appear more valuable and enticing than ever before.